Mafia III is finally out for PC and various game consoles, but if you're looking for a smartphone port, this isn't it. We covered Mafia III: Rivals when it was initially announced, and it looked like your standard mobile RPG, as opposed to Mafia III's open-world gameplay. In both games, you are a crime boss attempting to rise through the ranks of New Bordeaux's criminal underworld. But that is where the similarities end. Mafia III, the next entry in the popular Mafia video game series, is coming to Mac, Windows, PlayStation 4, and Xbox One on October 7th. Android, however, is missing from that list. 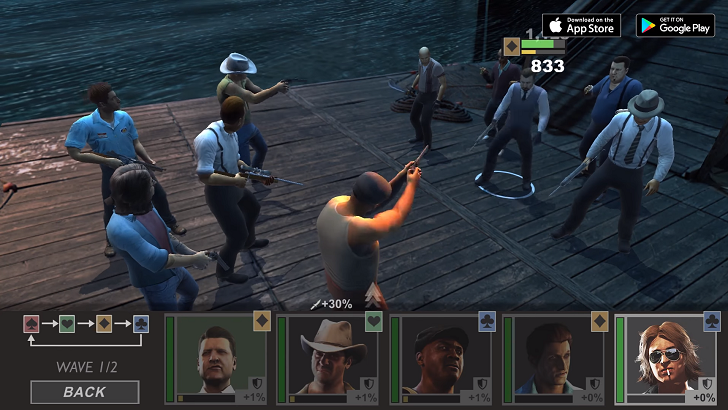 A mobile spin-off, titled Mafia III: Rivals, is arriving on Android (and iOS) on the same date.